Below are some of the finished works written by authors that we have had the privilege to work with . . . 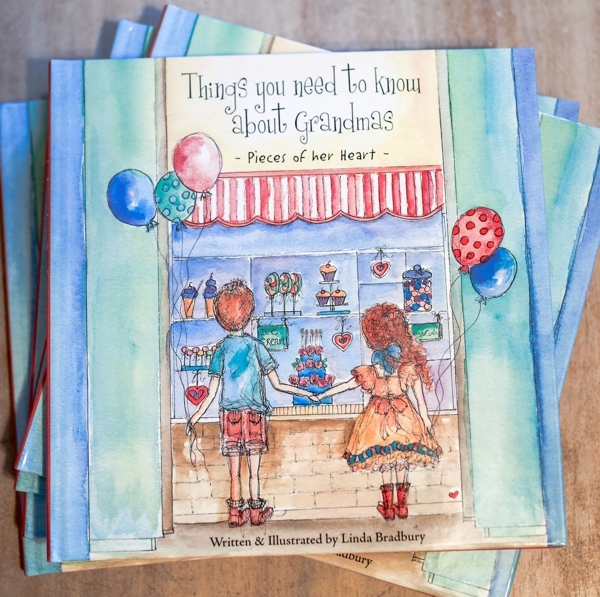 Written from a Child’s perspective, Each page is a vignette of a special time spent with Grandma. A book that will warm your Heart. 70 years ago, a young aspiring fighter pilot left his home and family in East Hampton, CT to fight the big fight for our country doing what he loved. 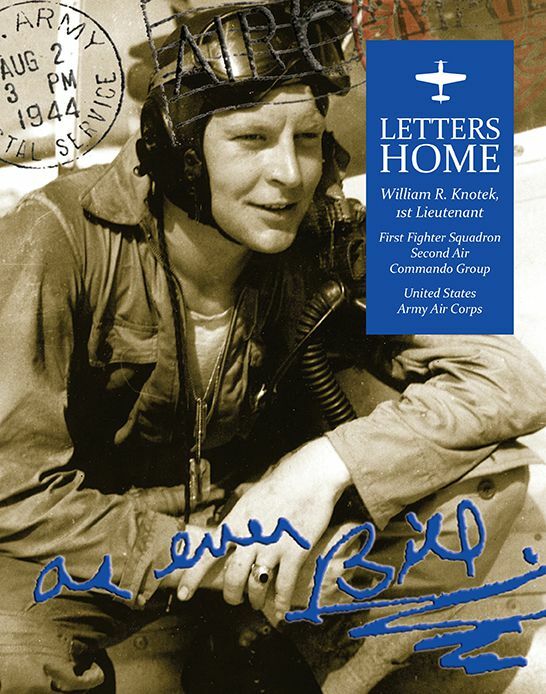 During his training, at home and abroad, William Knotek wrote home of his experiences as often as he could, sometimes sketching out what he learned about flight in the Army Air Corps. These letters are a remarkable piece of WWII history, which have been preserved in a limited edition softcover book of 600+ pages. 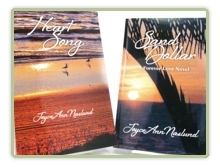 PRINTED IN THE U.S.A.
Heartsong is Joyce Ann’s debut novel. 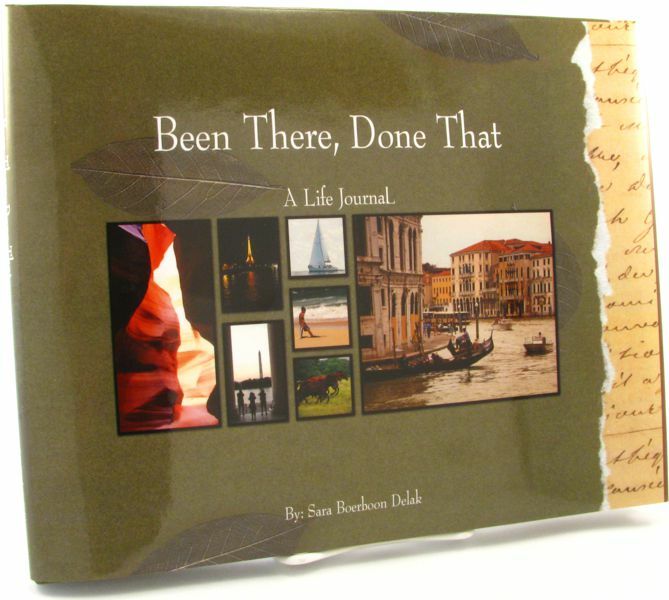 Her writing style showcases her love of detail as she takes us on a journey through life. 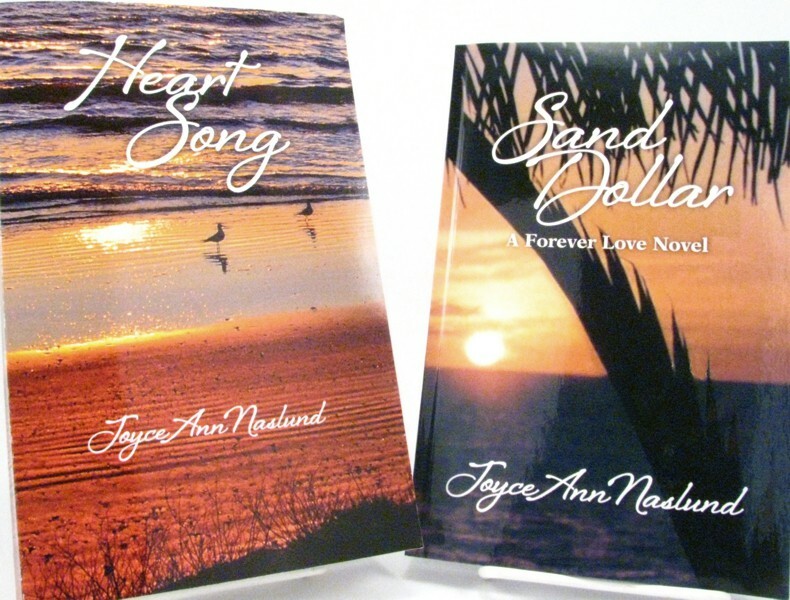 Sand Dollar is Joyce Ann’s second novel…you’ll love the romance and humor in this inviting glimpse of paradise! 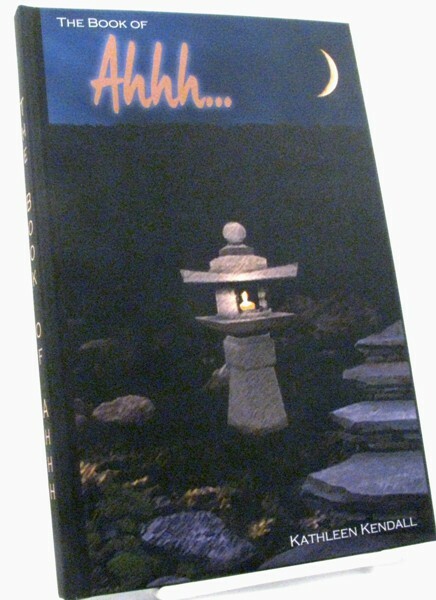 The Book of Ahhh… a stunning, full-color collection of haiku. Beauty surrounds us, provided by a loving universe. Once in a while, take the time to slow down a bit, and let your heart and mind be soothed by the wonder of it all. This wonderful story highlights the endless imagination of children (and the author!) Open up this box and unwrap the surprise inside. 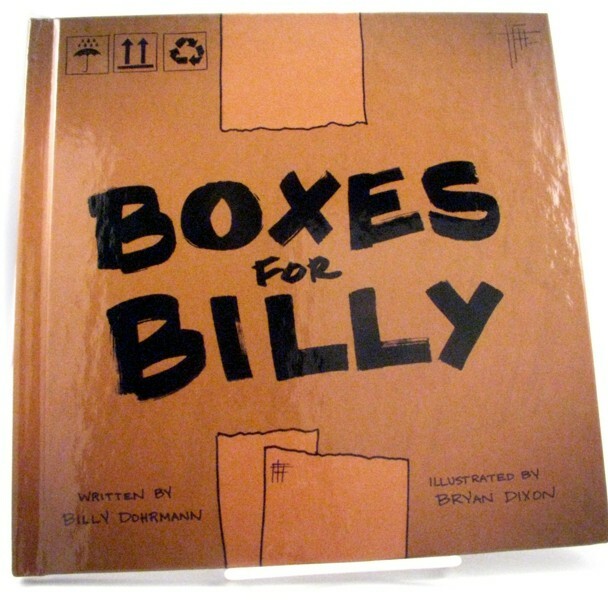 The creative story and fantastic illustrations make this the total package! 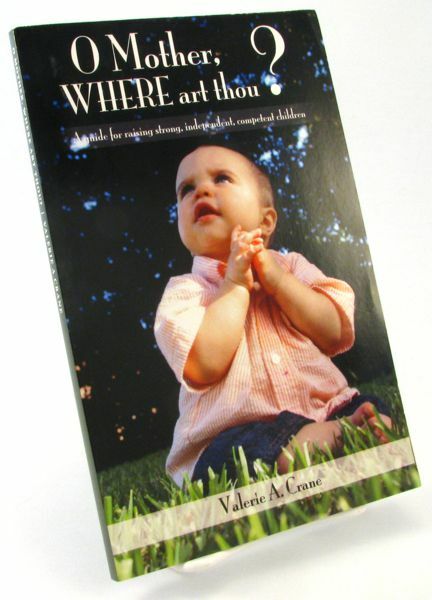 “O Mother, Where Art Thou?” is a book written by Dr. Valerie A. Crane, Pastor’s Wife of Temple Baptist Church. The book is about parenting with a purpose. 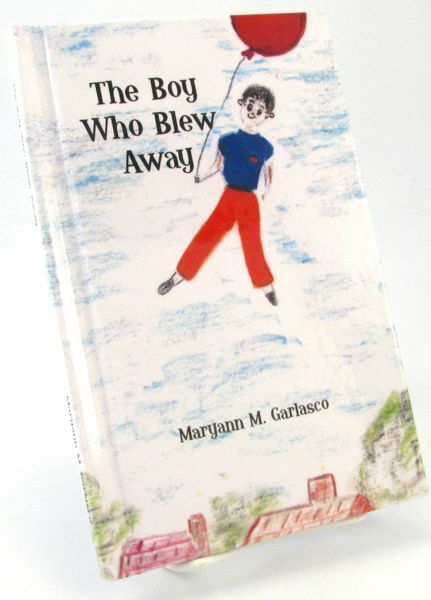 A general, child-rearing book with helpful insights. 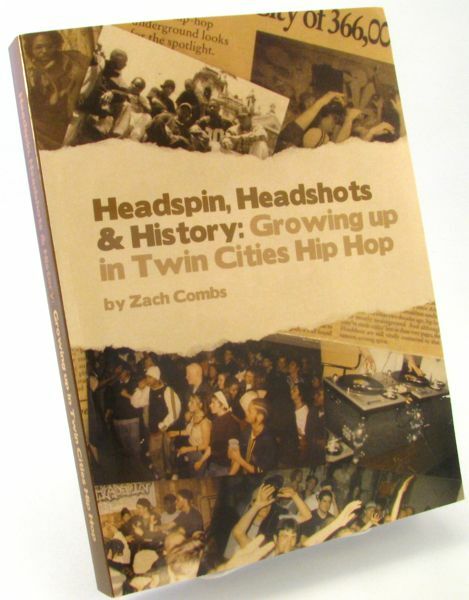 This is a one of a kind book! It is designed for you to use throughout your entire lifetime and the quality is made to last just as long. 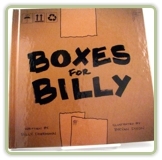 It is a hardcover book with vibrant full color pages from start to finish. Over 100 ideas are listed to complete your Life List (Bucket List). 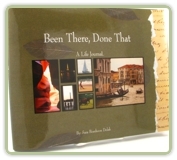 You may also add your own ideas in the back of the book! This book has a hard cover book binding and a dust jacket. 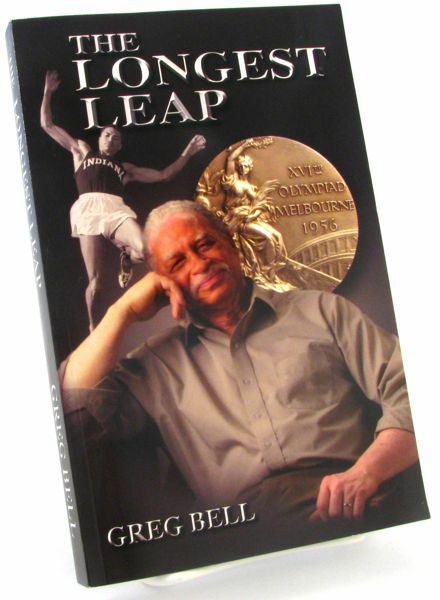 Meet Dr. Greg Bell; 1956 Olympic Champion, Long Jump. The book is an autobiography which chronicles an improbably long leap from the chicken house of my childhood to Olympic gold and beyond. It also urges the reader to refrain from letting the limits of one’s present view be the limits of one’s possibilities.